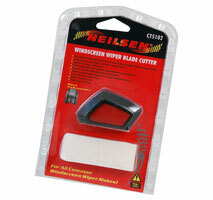 Simply re-cut used wiper blades and renew your windscreen wipers. Can be used twice per wiper blade. 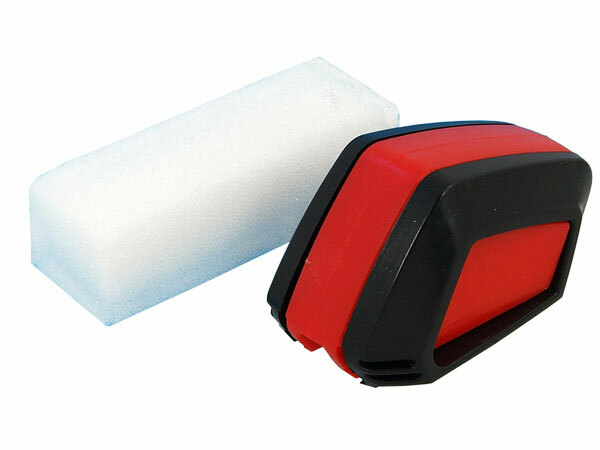 Plus sponge for cleaning the wiper blades before use.